Fierté Simcoe Pride understands the importance of volunteers in our work: we simply would not exist without your support! For this reason, we are investing in a volunteer program with the objective of focusing on the recruitment, management, leadership development, support and retention of our greatest advocates. We offer a mutually beneficial volunteer experience that is fun, informative, and rewarding. Founded by a small group of volunteers in 2012, Simcoe Pride continues to thrive on the energy and passion of our volunteers. Volunteers get involved to meet like-minded people, network, and make new friends. They also have the opportunity to learn skills such as event planning or public relations, gain not-for-profit and/or events experience, an use professional skills such as public relations or fundraising. 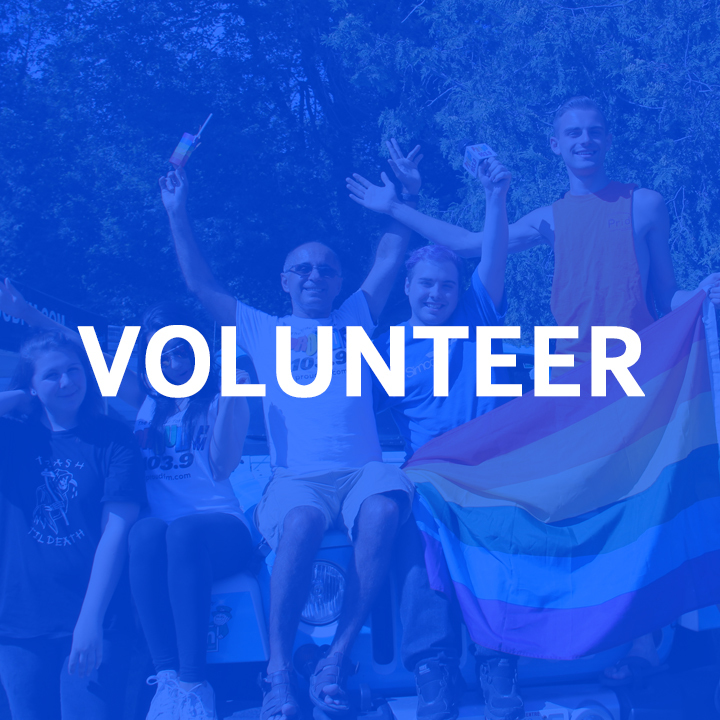 Volunteers may also join because of a desire to support the LGBTA equality movement, and to contribute to a safe and inclusive Simcoe County that recognizes diversity. We are currently looking for a wide variety of volunteers to help with FSP 2018, July 30 to August 12. We already have events planned that we would love to have you support, however we invite you to host a social gathering in your community or a community the does not already have an event as an Affiliate Event. We also look for individuals looking to volunteer year round; planning events, volunteering at events, promoting, or hosting social gatherings. Fierté Simcoe Pride is here our support our volunteers' and communities work, and make our best effort to promote events during our pride week - in attachment to pride week - as well as year round. Thank you for considering this opportunity an we hope to see you out at an event soon!